Wheat harvest is underway around the area and early reports are looking better than many producers had previously thought. Last week, yields ranged from 30 into the 60s, Coltrain said. Average yields were in the mid to upper 40s. Coltrain added he heard reports on some test weights in the 80 pounds per bushel range with some spots hitting 100 but those were definitely not field averages. Generally, southeast Kansas struggles with diseases in wheat, Coltrain said. However, no real presence of disease has been reported so far. “We haven’t had good conditions for wheat but it also wasn’t good for disease,” Coltrain explained. “Producers can really tell a difference. We’ve had a very disease-free year. Yields are good with the lack of disease. “The humidity has made farmers get in the fields later in the day,” Coltrain added. In southeast Kansas, one elevator estimated 15 percent of the wheat crop had been harvested by June 19. However, progress is dependent on location. “There is a distinct gradient on how much is being harvested from north to south,” Coltrain said. “Labette County is quite a ways ahead of Crawford County. Producers who planted earlier will be happier with their results this year, he said. An official from Beachner Grain in Afton, Okla., said farmers had reported yields ranging from 30 to 75 bushels per acre. Test weights ran from 59 to 63 pounds per bushel. He also said it is a good year to save some seed wheat considering the reported yields and test weights. According to Jill Scheidt, University of Missouri agronomy specialist, early soft wheat yields were ranging from 50 to 80 bushels per acre in southwest Missouri last week. 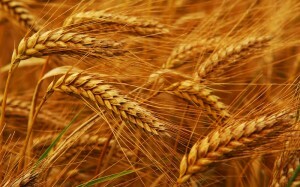 In central Kansas, the Kansas Wheat Commission’s Harvest Report noted 30-40 bushel yields around Sterling and Claflin with 30 bushel yields at Lindsborg. Contact a BigYield.us Rep Now! Subscribe to our Newsletter Today for the latest updates from BigYield.us! 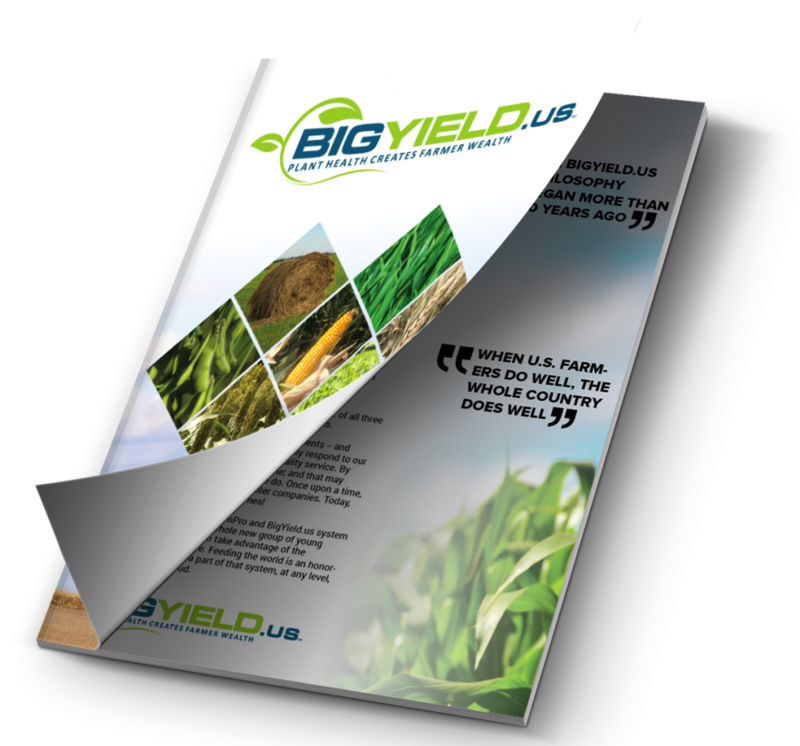 Download the BigYield.us Product Catalog! 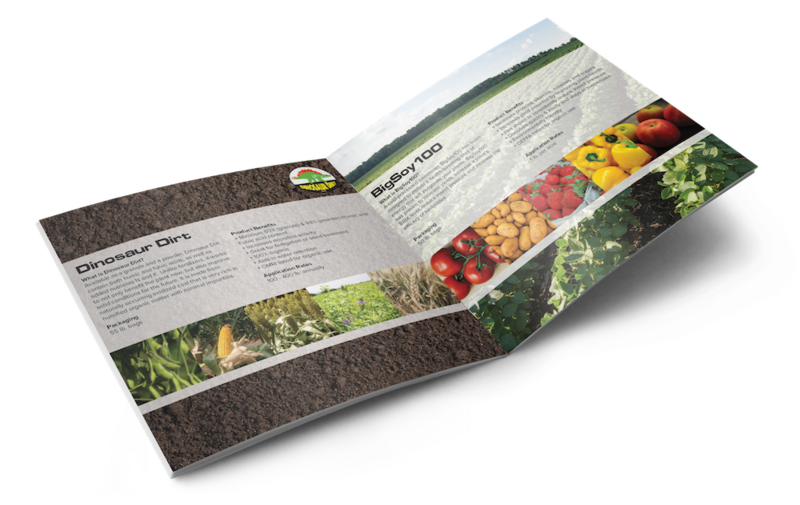 Download the BigYield.us Organic Product Guide! Do You Want to Earn Extra Income or Product Discounts? Check out the all new BigBioAssociates program! We are all about helping farmers. It is our goal to Increase your Bottom Line, Reduce your Costs, and Make you More Efficient.